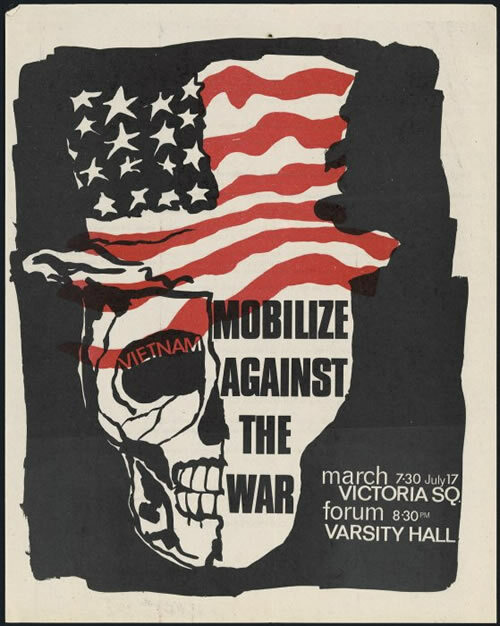 -Compare/Contrast "On Compassion" and "Just Walk on By: Black Men and Public Space"
Look closely at the War Propaganda posters and watch Edwin Starr's "War" lyrics/music. JOURNAL #18: Create a rhetorical box for one of the posters; AND, write an analysis that identifies Starr's argument. Include evidence and a discussion of possible opposing views.